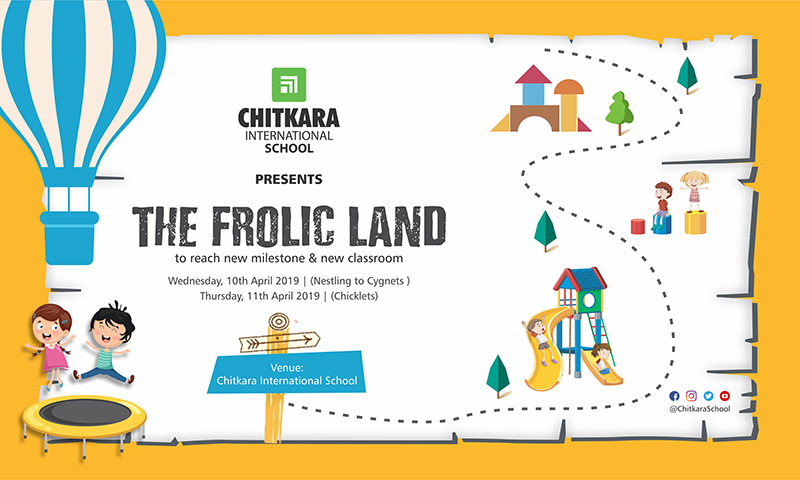 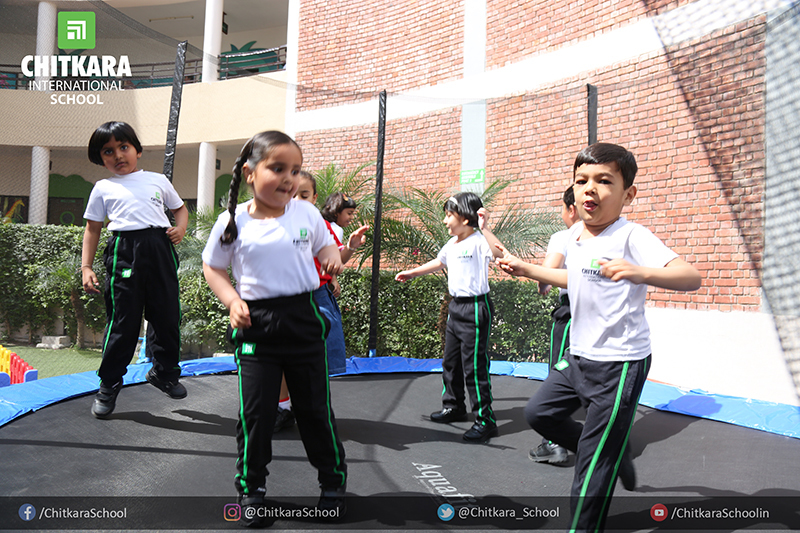 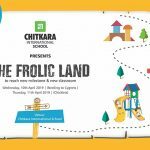 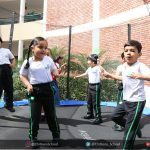 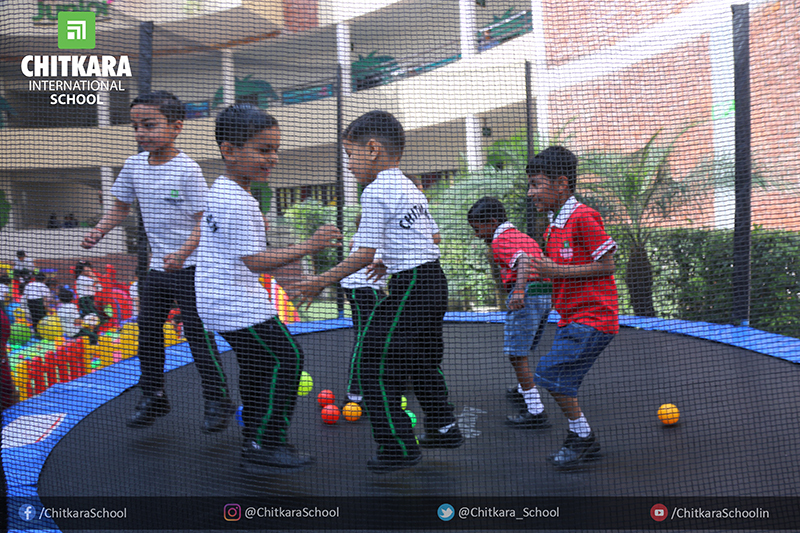 CIS has marked the new session for the kindergartners with great fanfare by the conduction of ‘The Frolic Land’. 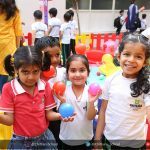 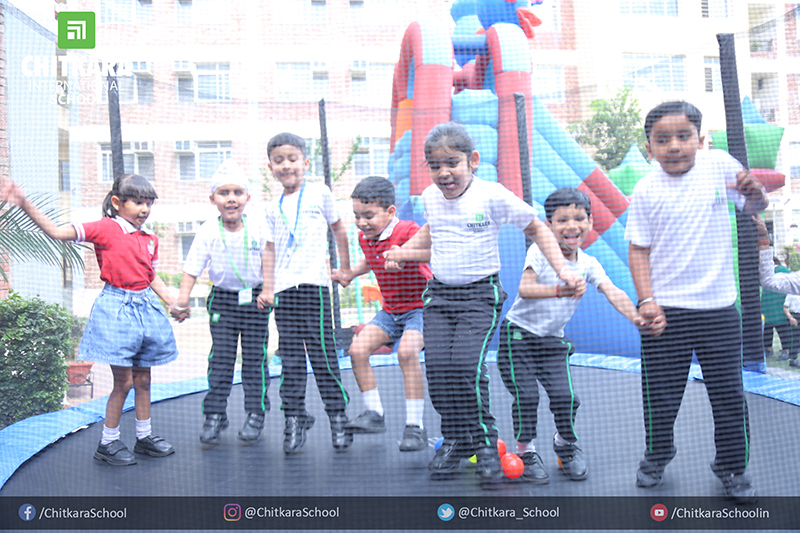 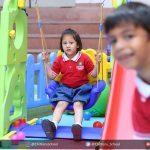 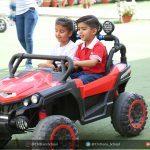 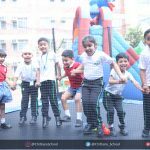 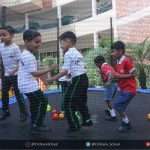 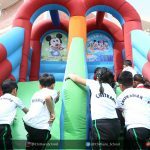 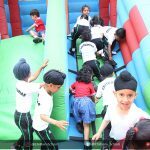 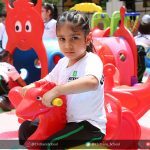 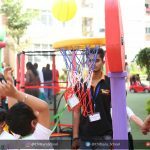 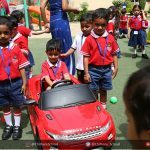 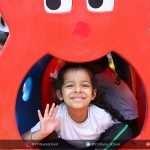 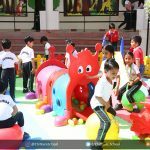 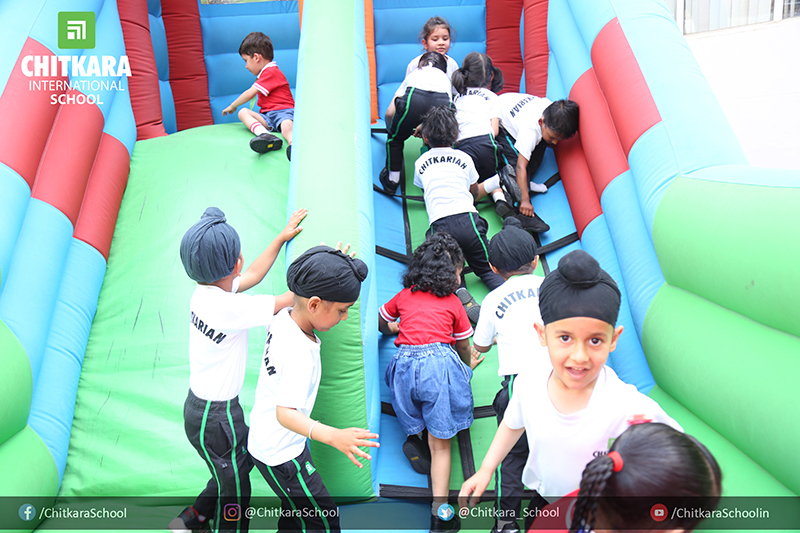 The little ones had a gala time enjoying in play zone area with bouncy trampoline, remote-controlled cars, etc. 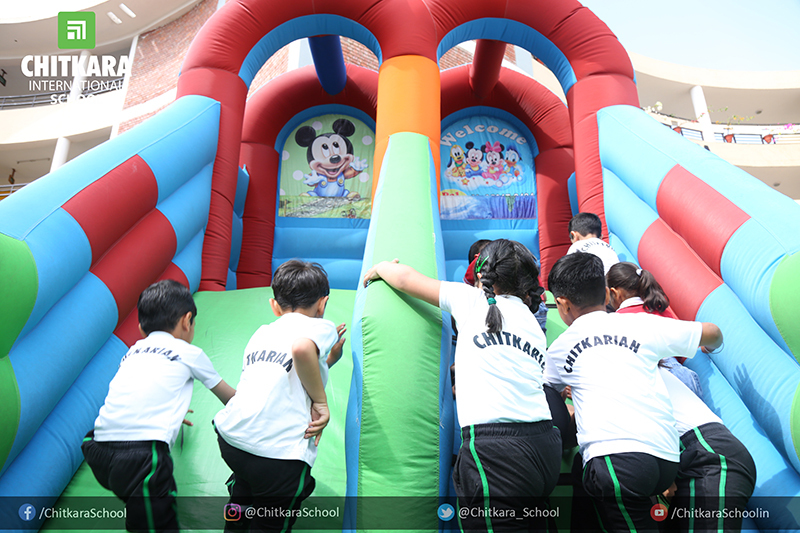 The highlight of the day was mascots who roamed around the school to entertain the kids. 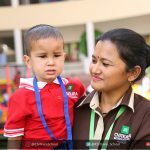 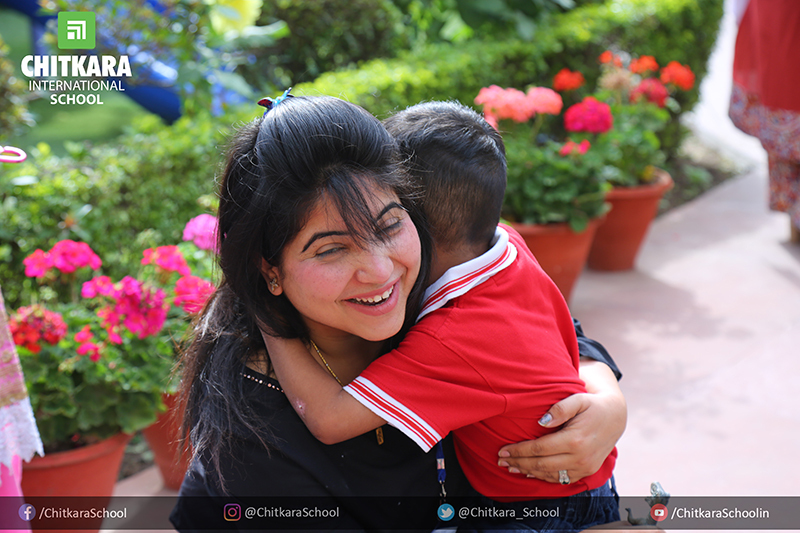 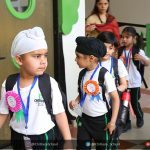 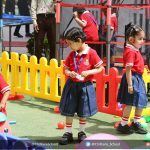 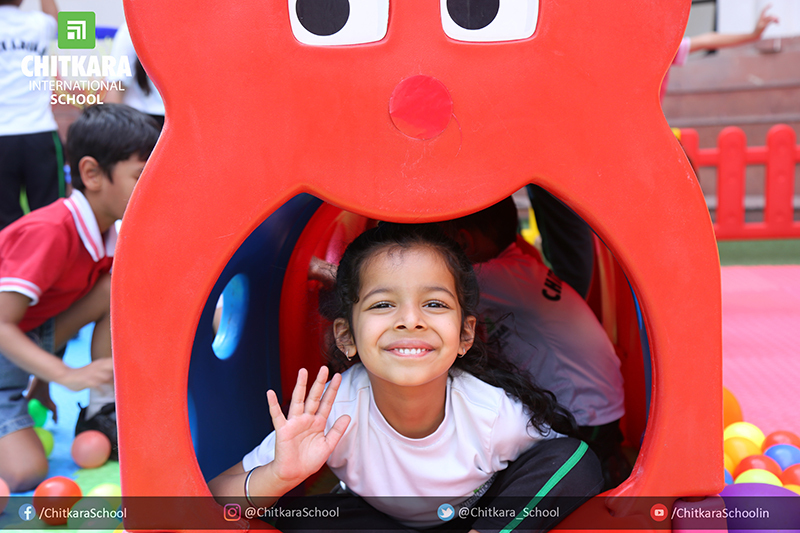 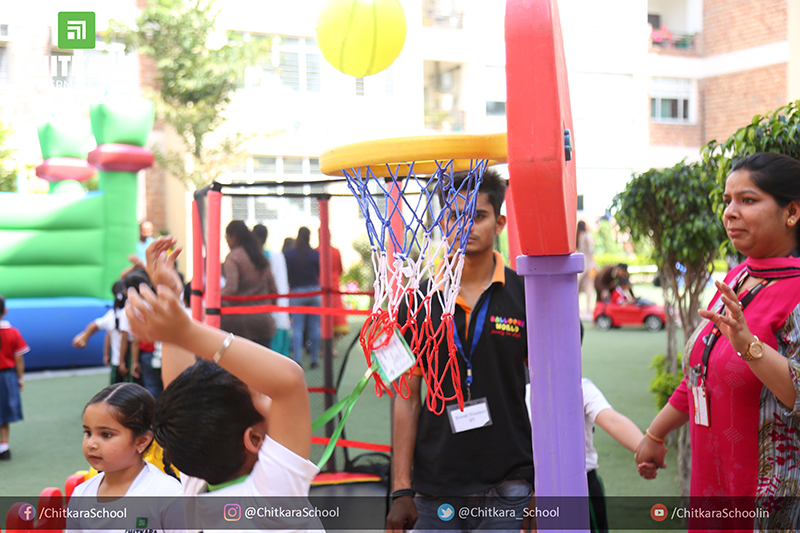 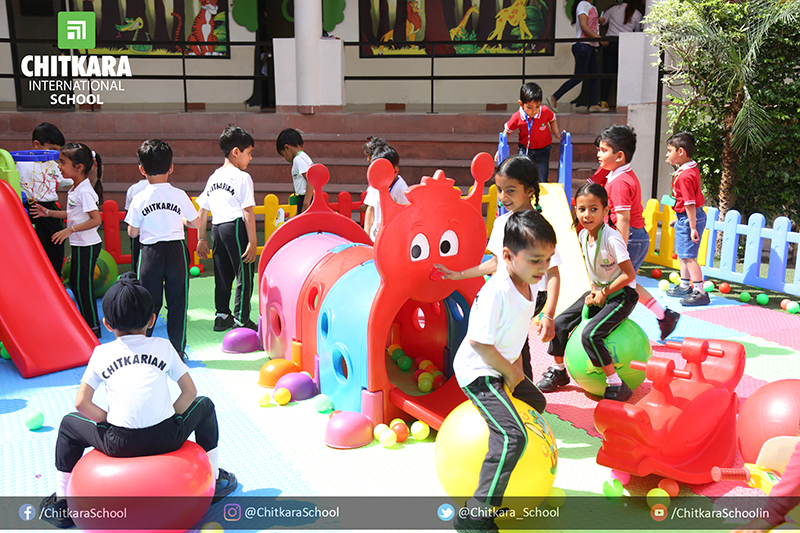 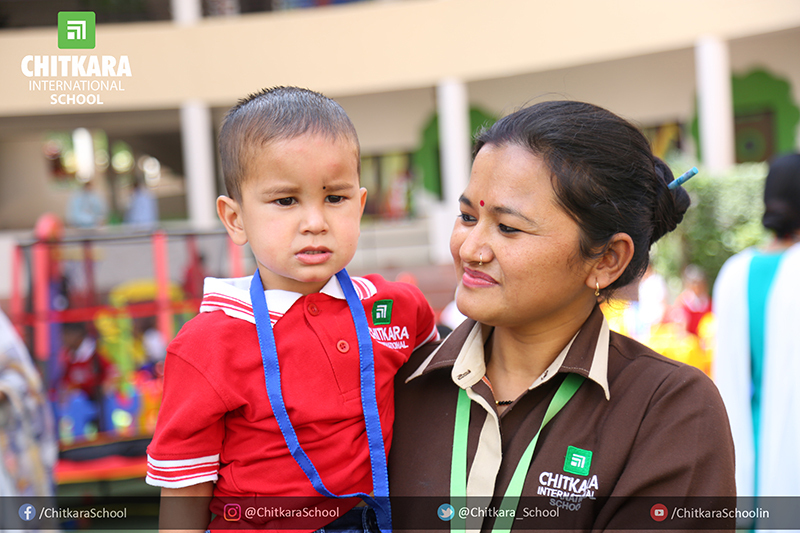 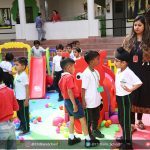 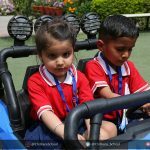 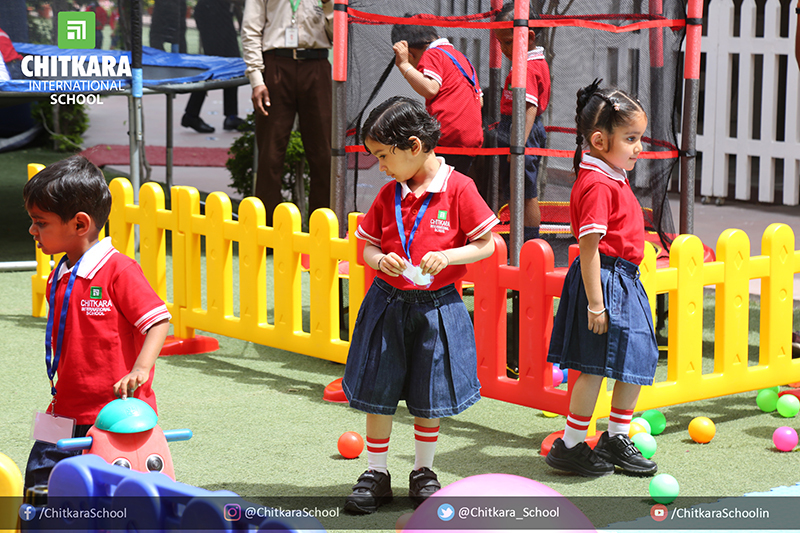 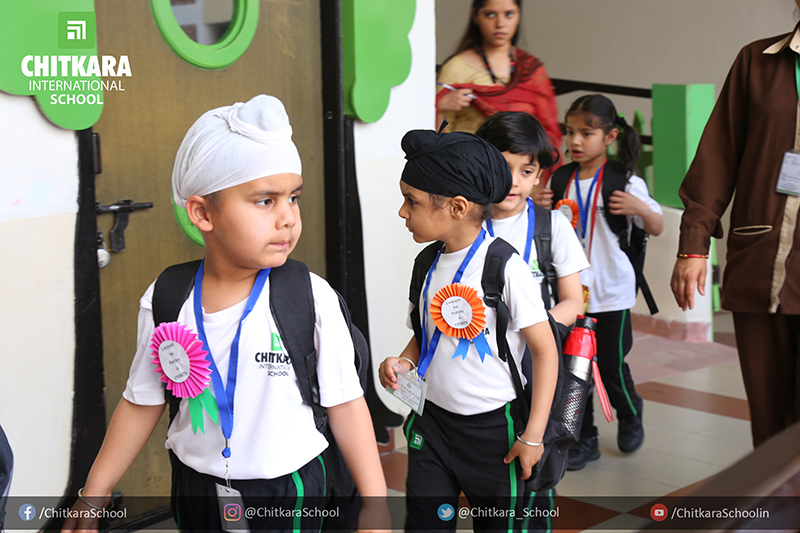 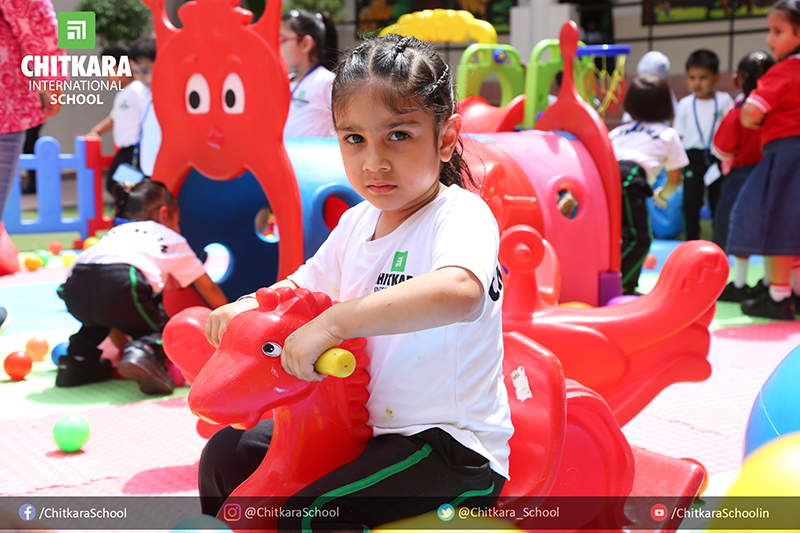 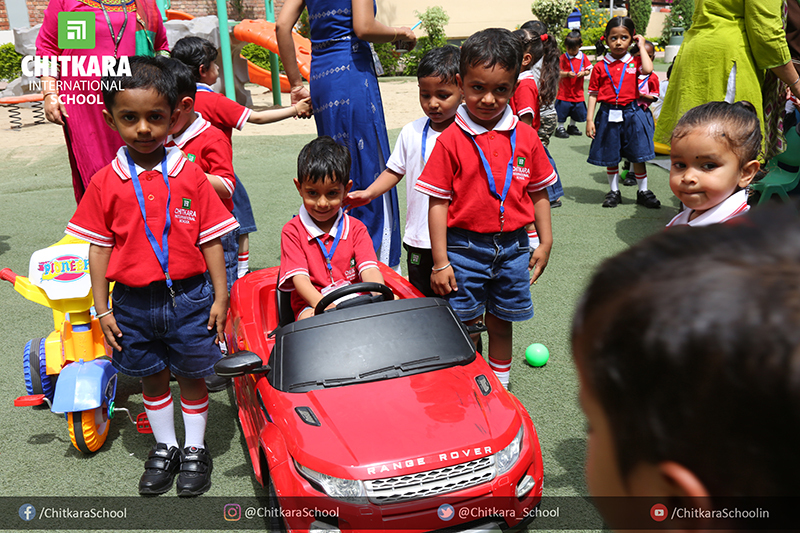 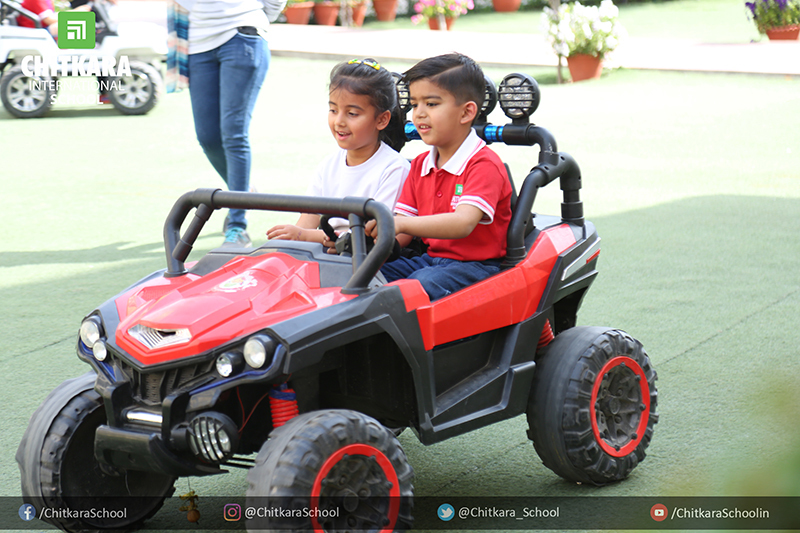 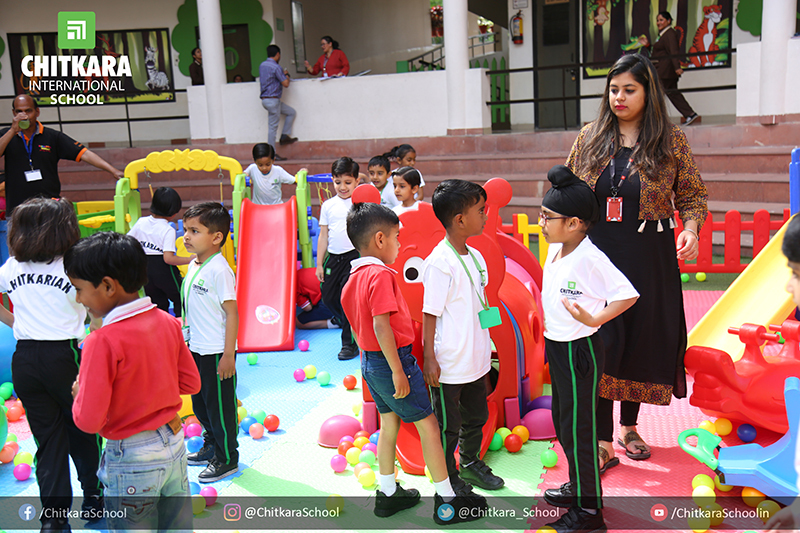 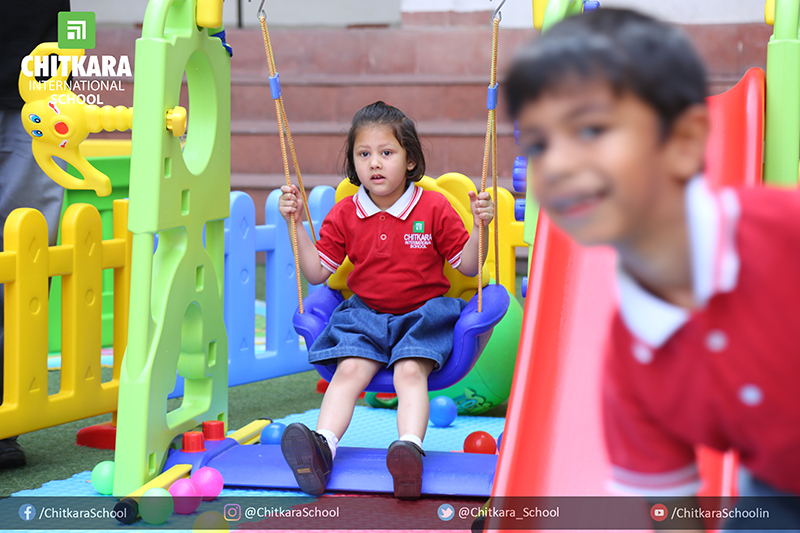 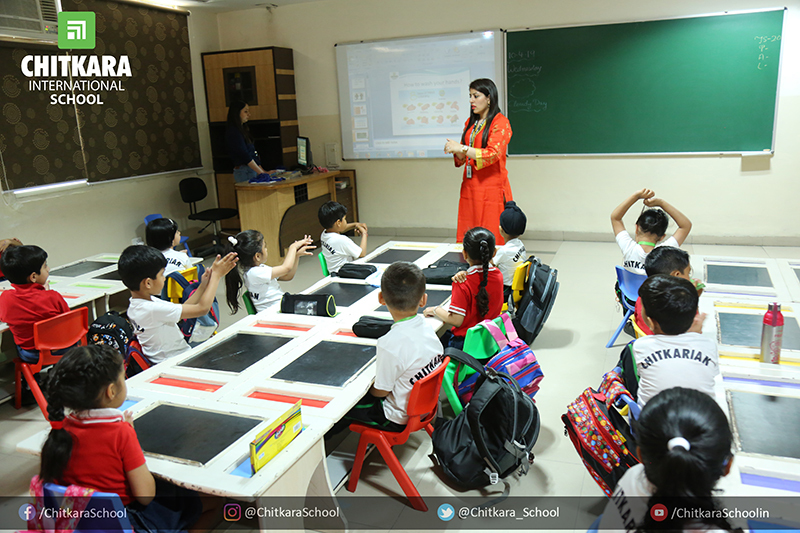 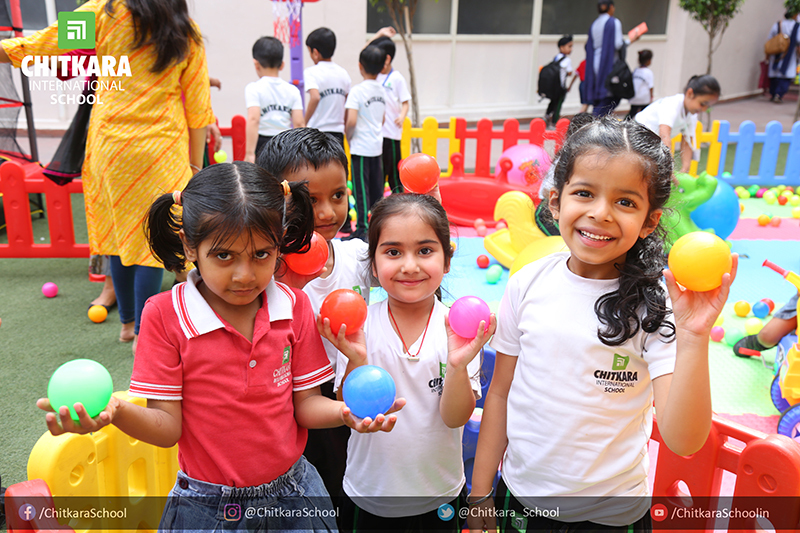 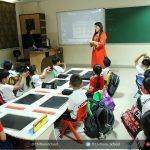 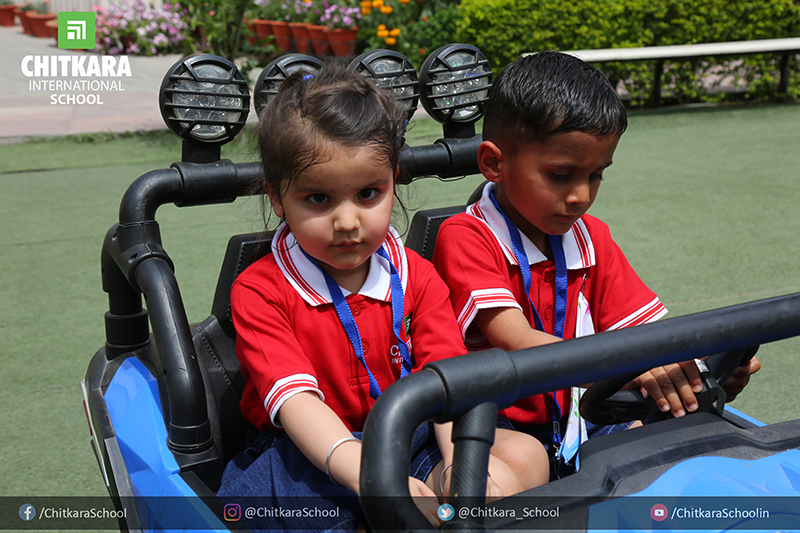 On the first day of school, they were also orientated about classroom rules along with playground as well as washroom rules. 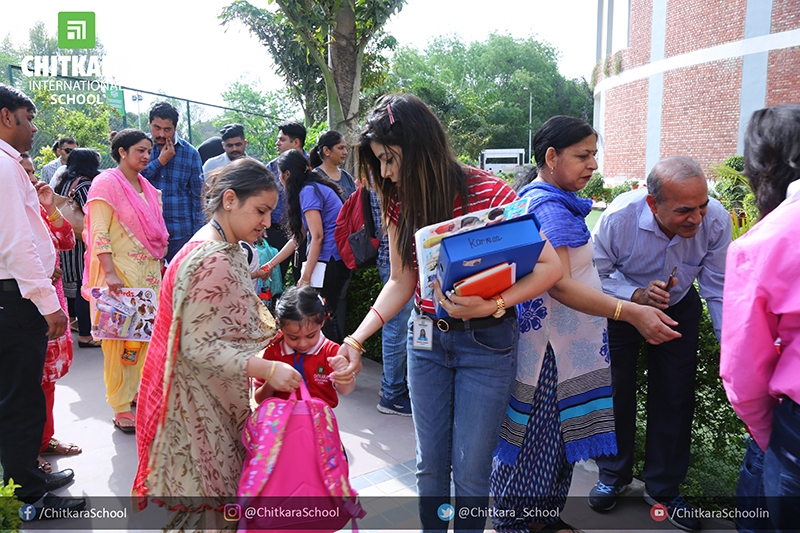 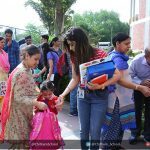 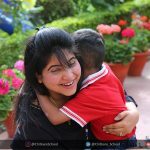 Further, the day concluded with the takeaways given by their class teachers to make the day more special.